Have some tender grass you're looking to shade from the sun? Straw is an excellent area cover for short time periods. 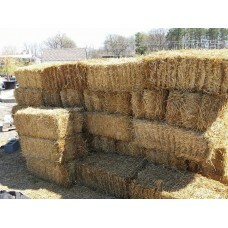 Straw bales make excellent decorative accents for special events in your green space too. 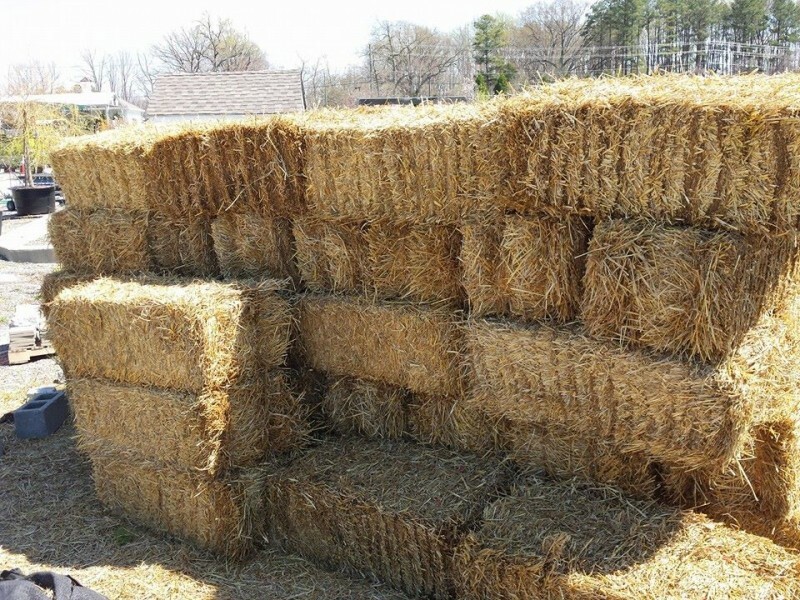 Bales are approximately 36 inchs by 18 inches by 14 inches or commonly called "2 Stringers". Available to purchase at Cash Register and we will load for you!